A long established japanese restaurant in excellent location with beautiful sushi bar and big kitchen fully equipped with a cooler, freezer, woks, grill, deep fryers,dish washer room, storage rooms, beverage room, personal office etc... The total square footage is approximately 2,600. Beer & wine license is included. Last over 12 yrs, restaurant has been doing very well and high-rated in internet site. Very strong regular customers. It's open for seven days a week but seven days from this year so the gross sale was increased already. Reason for sale is that the owner is moving to east coast, closer to family. Owner works three hours per day for three days out of the week. Easy operation. The listing # 242317 Japanese Sushi Bar - Orange County below is currently OFF THE MARKET due to that it is either in escrow at this time or has recently been sold. 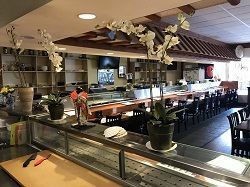 For more businesses for sale that are like this Japanese Sushi Bar in Orange County please see a sample of BizBen active listings below and links to all similar listings on BizBen.com. Easy to run. Employees running business. To go food 35%. Mainly food rolls. No beer & wine. Well established Japanese sushi, teppenyaki & full liquor License located on beach front prime location. 5,000 sq.ft. Monthly rent $16,000 with CAM charges. Lease is for 10 years + a 5 year option. 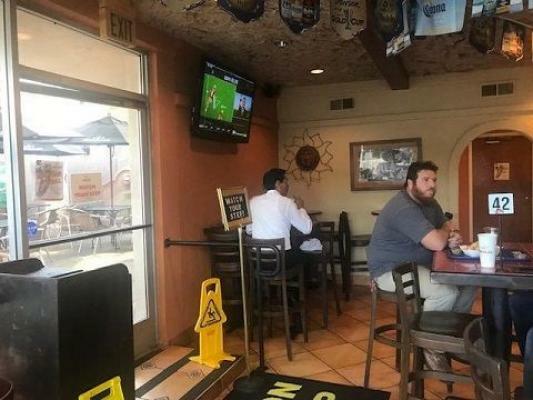 Landlord will build the brand new patio with permitted license serve liquor. Opportunity is a classic case of the sellers loss is your gain: new franchises are $25,000 plus buildout costs between $250K - $300K. Owner has done all the expensive work, so you can buy in with very little upfront investment, saving your funds for local marketing and increasing revenue. 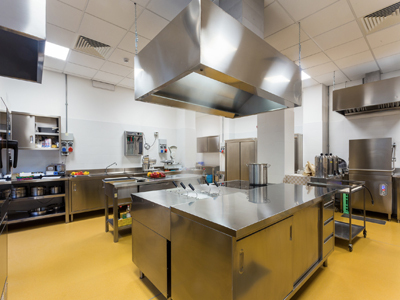 The store is fully equipped with a new hood, grease trap and walk-in cooler in a modern and rustic setting that can adapt to any concept. The rent is $3200 a month with a total of 8 years left on the lease. Gourmet Chinese Restaurant near business park.Hotel,Hospital etc. Store size 1,600 sq.ft. Monthly rent $5,443. Lease term 2 1/2 +5. Seating capacity of 50. Monthly Gross $55,000~$60,000. Has catering,take-out,delivery. Large Asian population within 5 miles radius.